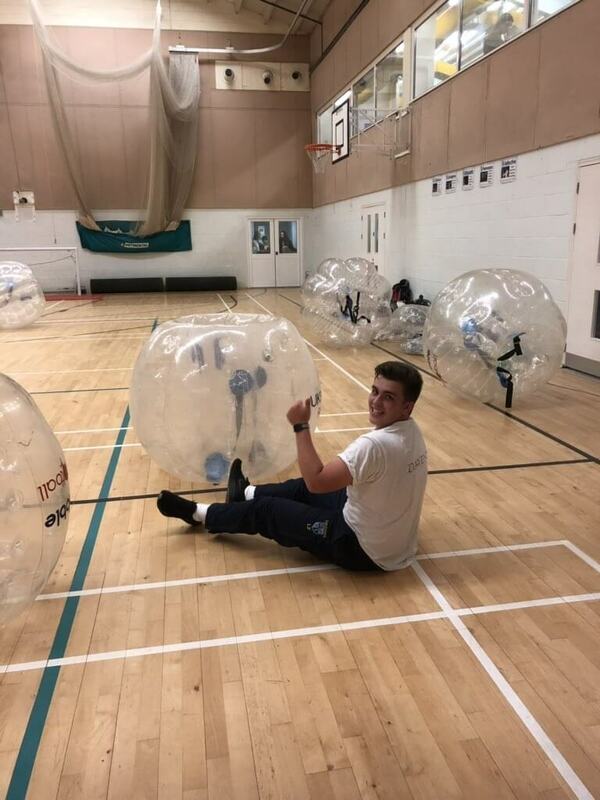 The latest activity on the DAS calendar saw the boys take on Bubble Football. 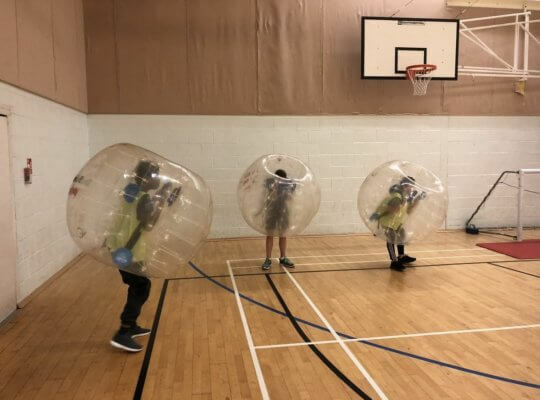 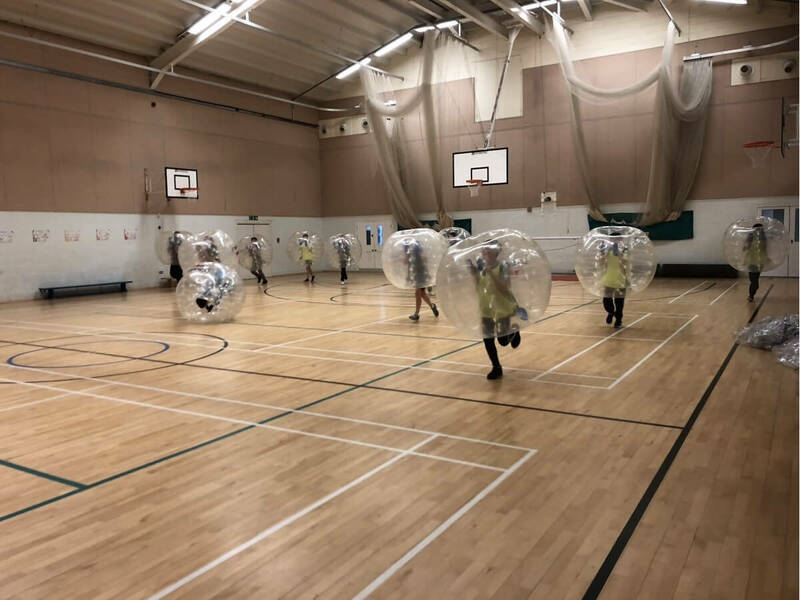 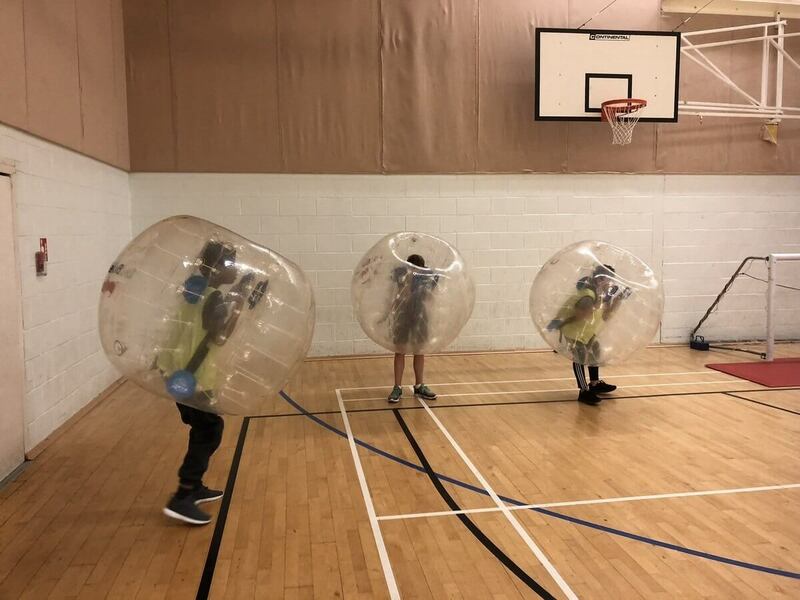 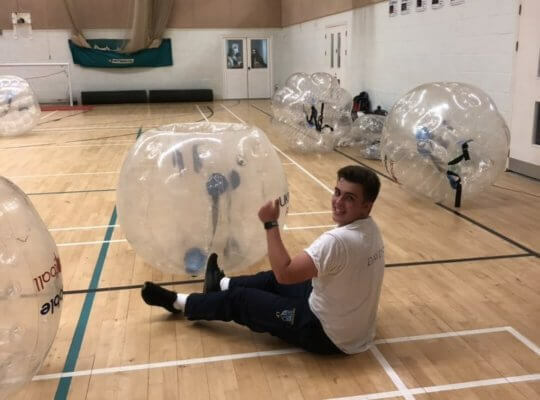 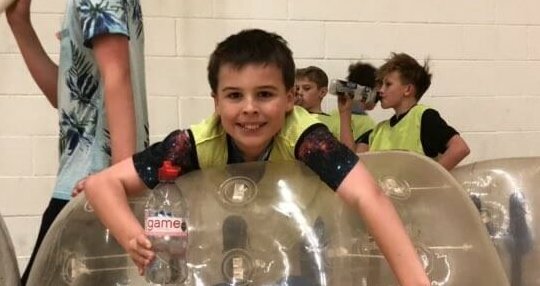 Somewhat different to a usual game of footie, the boys clambered into inflatable spheres and spent the morning absorbed in a high energy game in the Sports Hall. The boys made a brilliant attempt at playing a good game of football despite sending one another spinning and rolling across the floor. 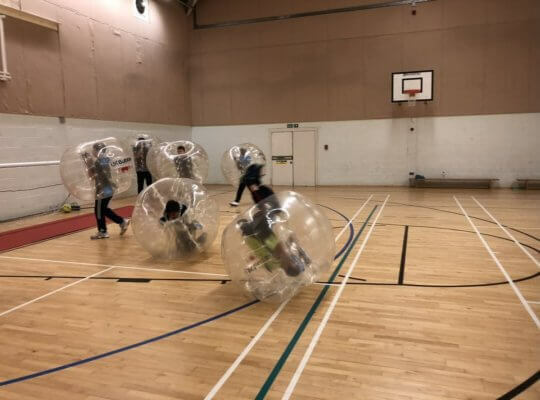 It was evident by all of the red faces that a good time was had by all.